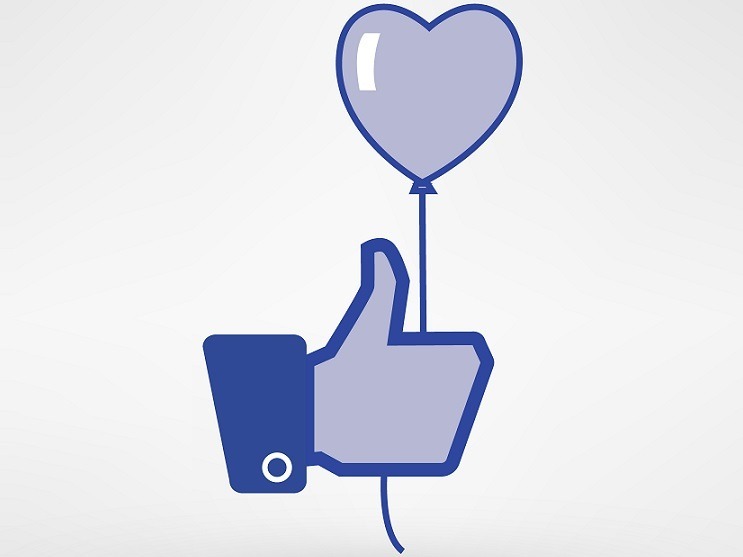 Does Facebook’s Donate Button Hurt the Nonprofit Sector More Than It Helps? Facebook may still be a few years away from giving aggrieved users a sought-after “dislike” button, but if you think their updated charitable addition will smooth the waters until then, think again. Continuing right alongside the growing online giving movement, the social media juggernaut has extended the availability of the “Donate Now” button to all nonprofit pages and advertisements. “Now, it’s easier than ever for nonprofits to connect with people who care about their causes and encourage them to contribute through the website of their choice,” said the statement announcing the release of the button. While the button was first introduced in 2013, it was available only to select nonprofits that partnered with Facebook, like the Red Cross and the American Cancer Society. Now, other groups unaffiliated with the company will also be able to display the button on their pages. When clicked, the button promptly redirects users out of the social network and to the charities’ own websites, letting users know the organization is not affiliated with Facebook. The gift charities really wanted was an Ad Grants program akin to Google’s, where Facebook would give accredited nonprofits $10,000 worth of promoted posts monthly. That way, nonprofits could get their pages in front of more eyeballs, garnering more supporters. And, as NPQ also noted before, many nonprofits do not have the advertising budgets to afford the kind of visibility they’d need to actually generate a sizable number of donations, dampening the impact of the donate button. Despite this profit-focused approach, like other social media venues, Facebook has become more “mission” oriented in the past few years. Following the Nepal earthquake, Facebook reactivated a “safety tool” first introduced last October to allow users to check on loved ones and also let others know they are okay as well. Facebook was the general medium to post Ice Bucket Challenge videos for the ALS Foundation last year, too. Mark Zuckerberg, like Donald Trump, believes in making no small plans.